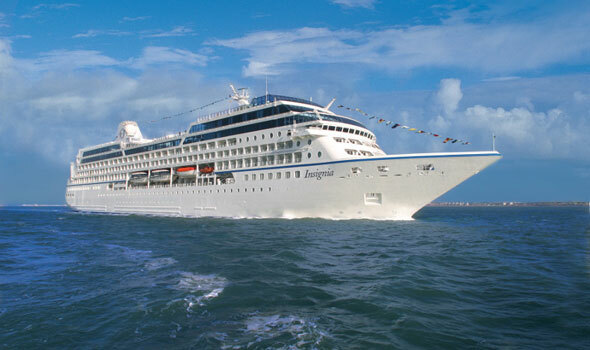 Oceania Cruises has announced a second 180-day world cruise on Insignia for 2015. 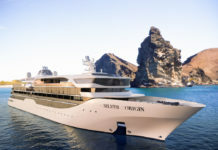 “The first 180-day voyage introduced this past summer sold out in less than eight hours, leaving legions of our guests asking for an another epic journey. The recently refurbished 684-passenger ship Insignia will sail round trip from Miami, departing on 8 July 2015. The cruise heads to Canada and New England before crossing the Atlantic to Greenland and Iceland, and then sailing to the Mediterranean. Ports of call in Asia include Mumbai, Rangoon, Singapore, and Hong Kong while guests will get a chance to explore Africa from Kenya to Cape Town before island hopping in the Caribbean. There’s a total of 100 ports of call and 14 overnight stays, including New York, Jerusalem, Bangkok, Hong Kong and Mahé in the Seychelles. 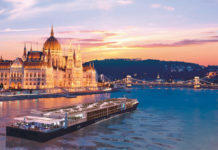 Oceania Cruises will include a diverse collection of shore events such as a wine tasting and dinner at the Médoc estate Château Giscours in Bordeaux, a visit to the “immortal city” of Amarapura, home to the Mahagandayon Monastery and Mandalay, the last royal capital of the Myanmar Empire and an open-air dinner at Swakop River Canyon outside Namibia’s Walvis Bay. 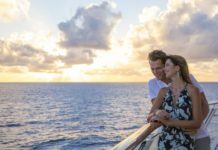 The cruise holiday price includes round-trip economy airfare, luxury pre-cruise hotel, free onboard medical service, pre-paid gratuities, a visa package including entry visas for 11 countries, unlimited internet and laundry service and round trip transfers. Reservations for the 180-Day World Odyssey cruise open on 4 December 2013. There are early booking savings of up to 70% if you book by 31 March 2014 with prices starting at £29,169 including air fare. For more information on Oceania Cruises visit oceaniacruises.com or call 0845 505 1920.